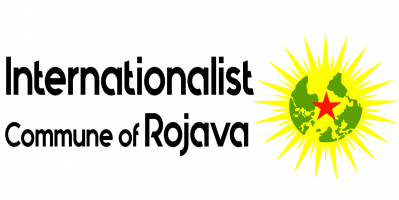 The Internationalist Commune asked the people of Rojava for their opinion about German weapon deliveries to Turkey and the role of the company “Rheinmetall”. Originally published by The Internationalist Commune. Two Women talk about the war in Afrin. They themselves have been attack when joining a convoy of civilians in support of Afrin. They have been targeted by Turkish artillery. In Afrin many tanks manufactured by Rheinmetall have been used against the civilian population. Also children from Derik directly speak about the company Rheinmetall and put a focus on that many children were killed by German weapons. Next post: After #Chemnitz: All out to #Koethen!